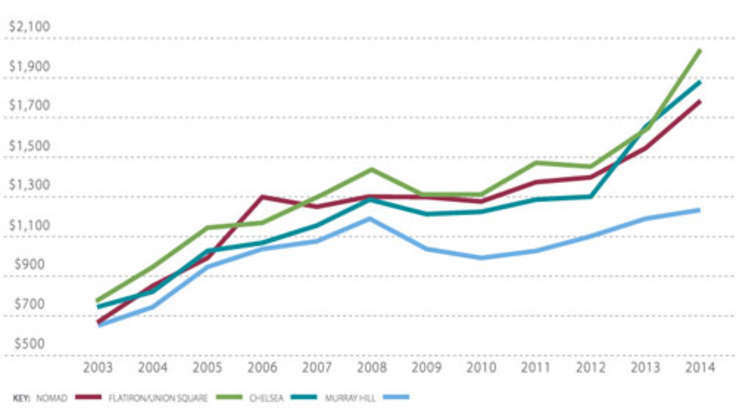 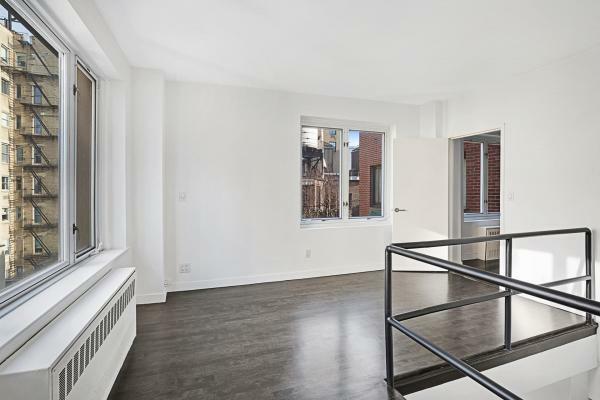 It previously was on the market for a total of 448 days. 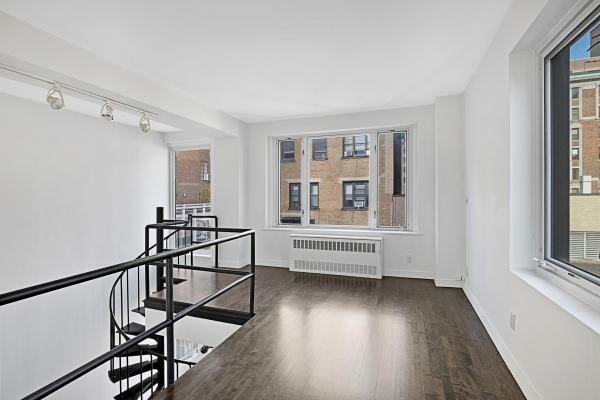 Neighborhood Park/Fifth Ave. to 79th St.
Back on the market! 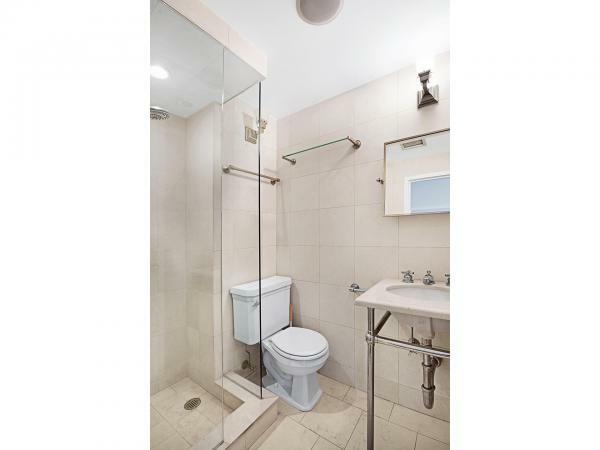 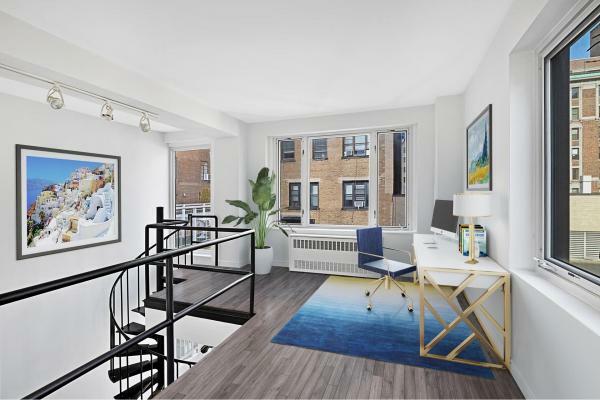 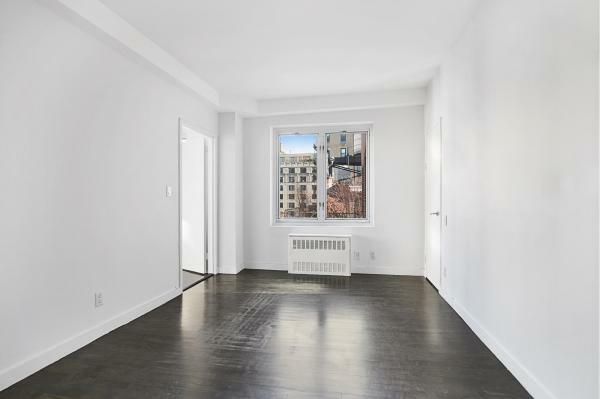 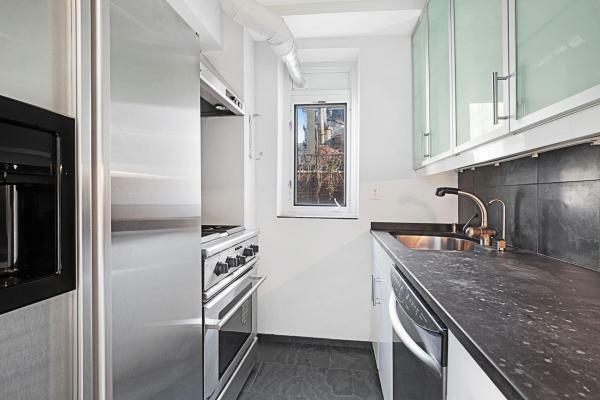 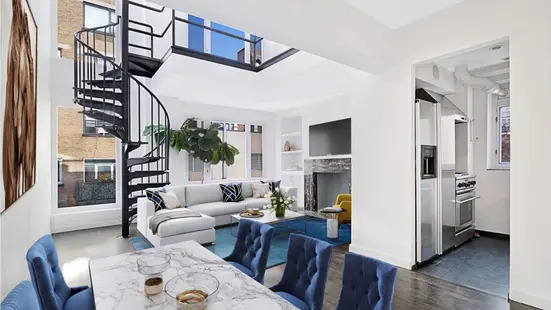 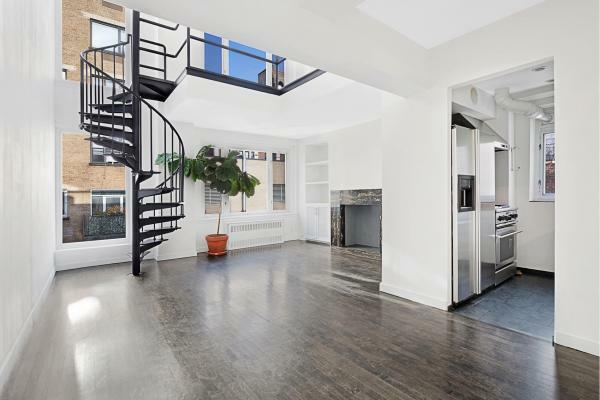 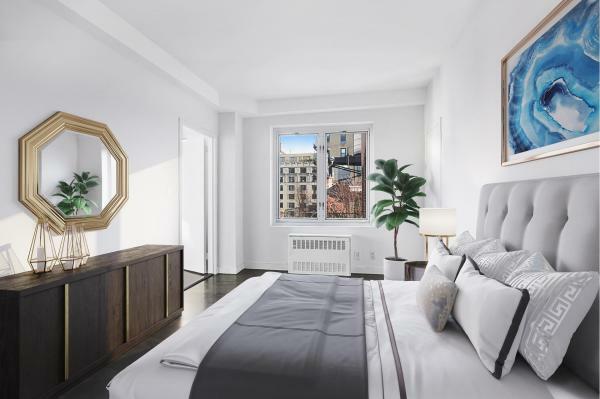 A rare opportunity to own a penthouse duplex between Park and Madison Avenues in the Upper East Side&apos;s historic district awaits you. 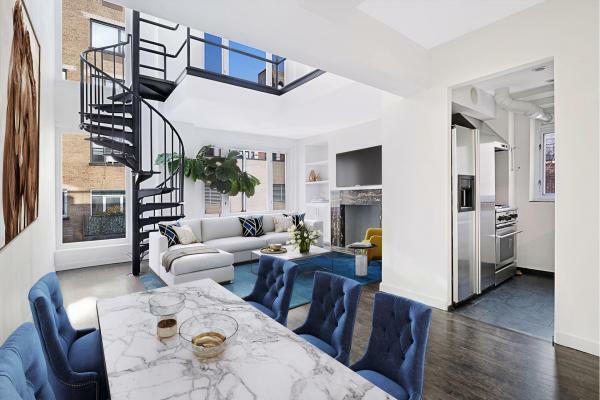 From double height ceilings to double exposures, this stunningly unique home evokes a downtown loft aesthetic in an elegant uptown landmarked co-operative near Central Park. 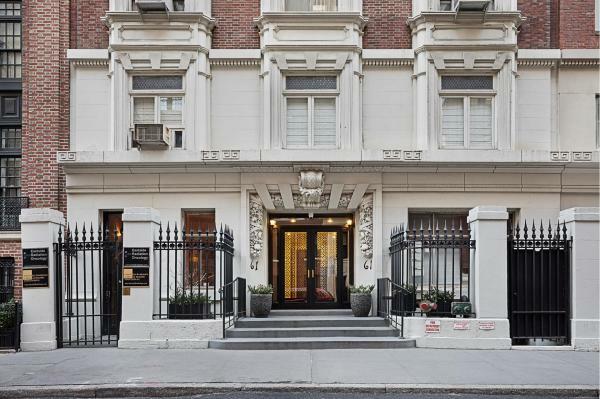 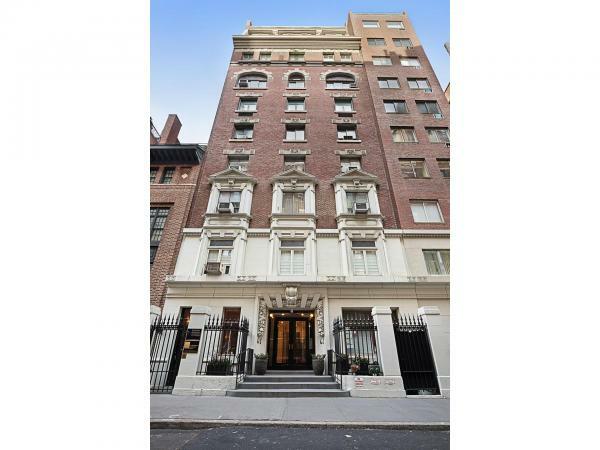 Built at the turn of the 20th century, 61 East 77th Street is one of two prewar buildings comprising The Finch co-operative, formerly the home of Finch College; a women&apos;s private school whose alumni include Vanderbilts, Roosevelts, Whitneys, and Isabella Rossellini. 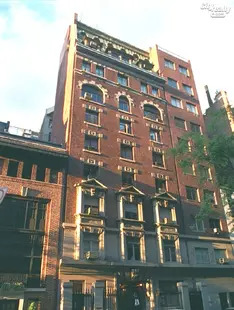 After the college closed its doors in 1975, the stately red brick and limestone buildings were converted into residential apartments. 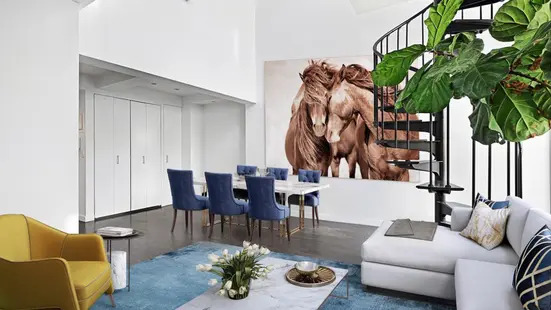 Only one apartment in The Finch exists with the layout of this penthouse, which is now available for sale. 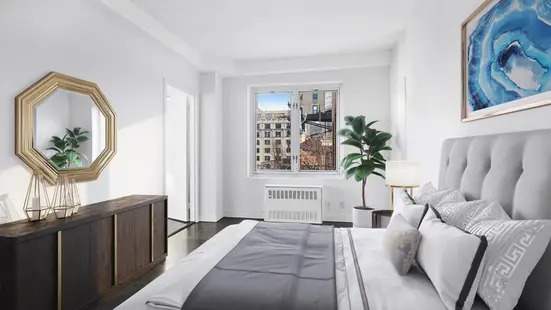 Enter on the ninth floor into a dramatic living room with a windowed stainless steel kitchen, bathroom, ample closet space, a decorative fireplace, and a washer/dryer. 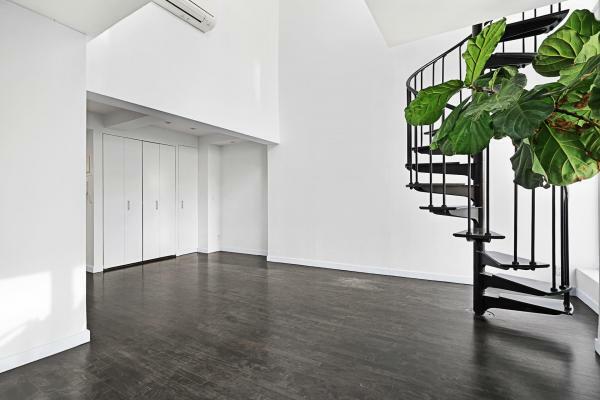 Ascend up the spiral staircase onto a spacious landing which offers the potential for a home office, den or guest room. 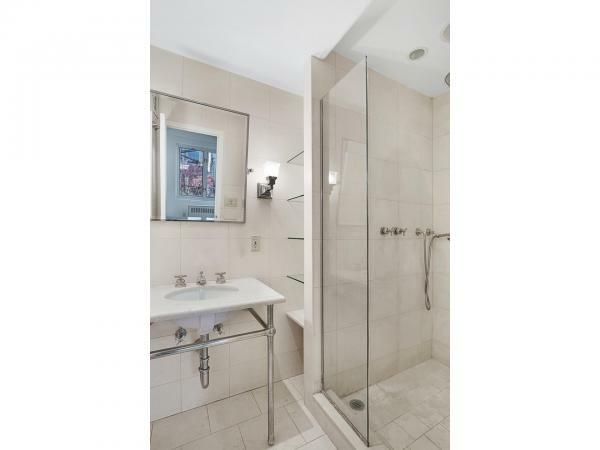 Through the door on the landing is the bedroom, featuring an en suite marble bathroom and a walk-in-closet. 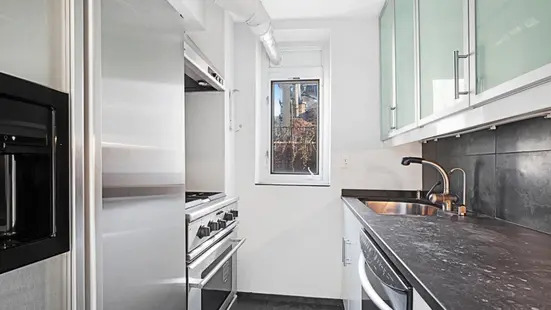 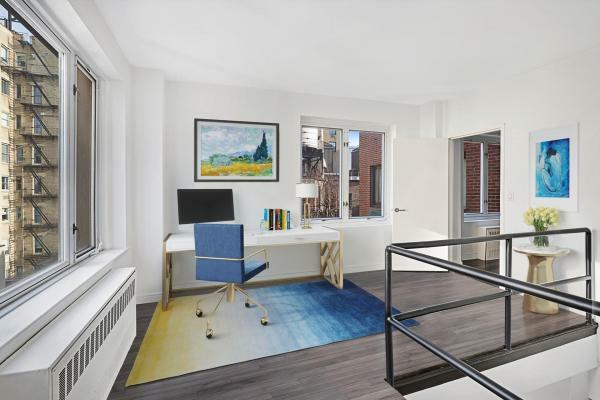 Amenities in this boutique co-operative include a part-time doorman, Monday-Friday from 12:00pm-8:00pm and 2:00pm-10:00pm on weekends, an elevator, a live-in resident manager, and a laundry room. 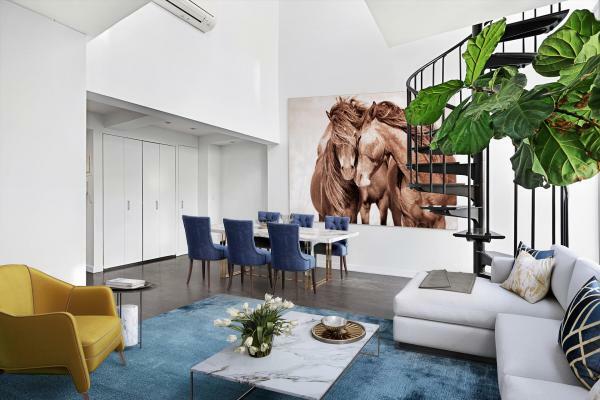 Pieds-a-terre, co-purchasing, subletting and pets will be considered on a case-by-case basis. 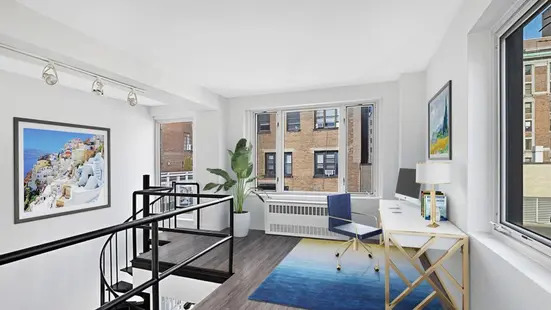 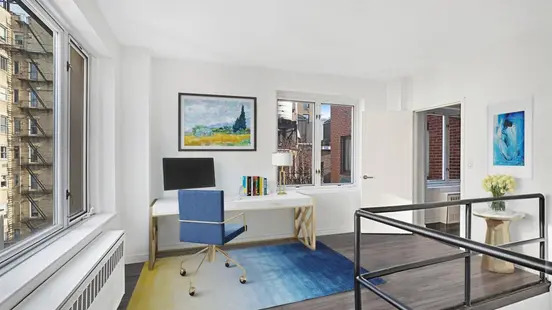 Located near the Museum Mile, enjoy close proximity to museums such as the Metropolitan Museum of Art, the Met Breuer, and the Guggenheim.